Otterbox specializes in protecting your device from everyday life. While they are known for their smartphone cases, smartphones aren’t the only devices that need a case. Tablets are just as susceptible to a drop or scratch. 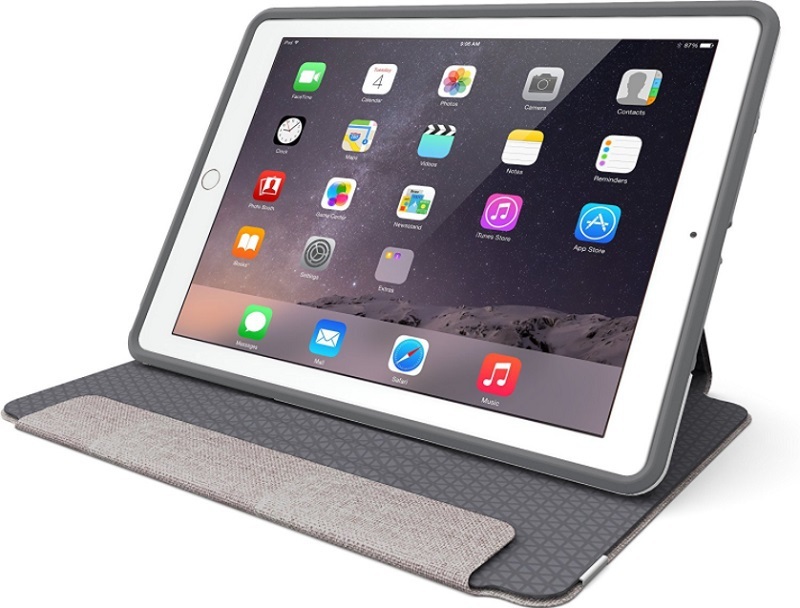 Luckily, an Otterbox tablet case can offer the same level of protection you love from Otterbox smartphone cases. There are a few different lines of Otterbox tablet cases and finding the right one for you can be as simple as knowing what’s available. The best Otterbox tablet case protects your tablet the same way a case does your smartphone, just with more area to cover. Tablets are small and thin enough to be carried just about anywhere. However, tablets are also big enough to enjoy visual media and easily get work done. Otterbox wanted to make people feel safer bringing their tablets along with them and thus created the Otterbox tablet case. Each case offers a different level of style and protection to the user. That variety gives way to a new question, which Otterbox tablet is the best? 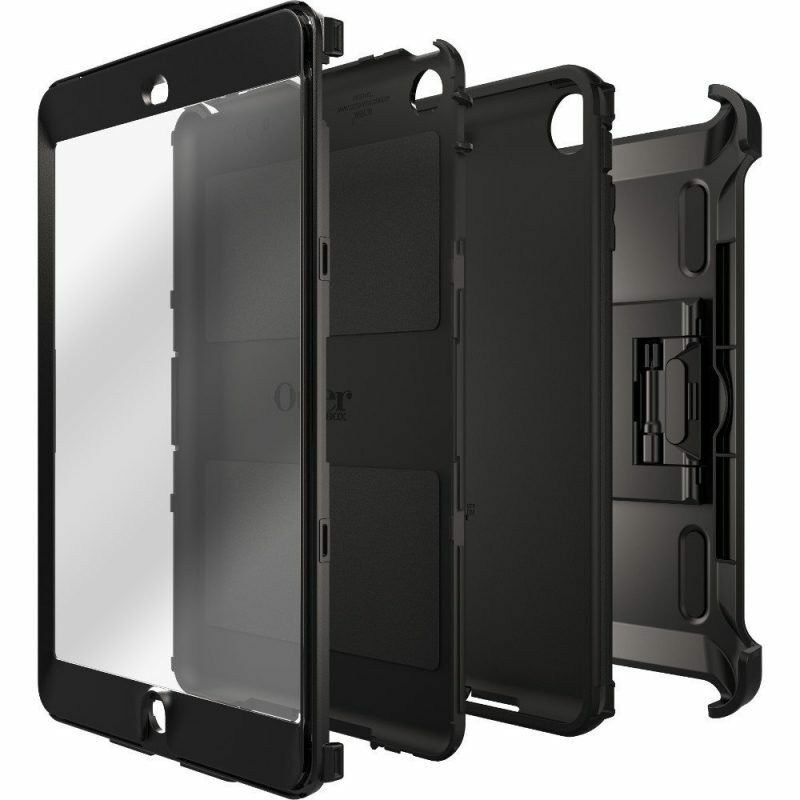 The Otterbox Defender case for tablets is similar to the Defender case for smartphones. Like the original Defender series, the tablet Defender series is built with protection in mind. The style is often not a concern of people who buy a Defender case but that doesn’t mean the case is ugly either. Instead, the case comes with drop protection, dust protection and has multiple layers to achieve it all. When people want more of a stylish case, they can turn to the Symmetry case. The Symmetry case offers plenty of style options but lacks the high level of protection offered by the Defender series. 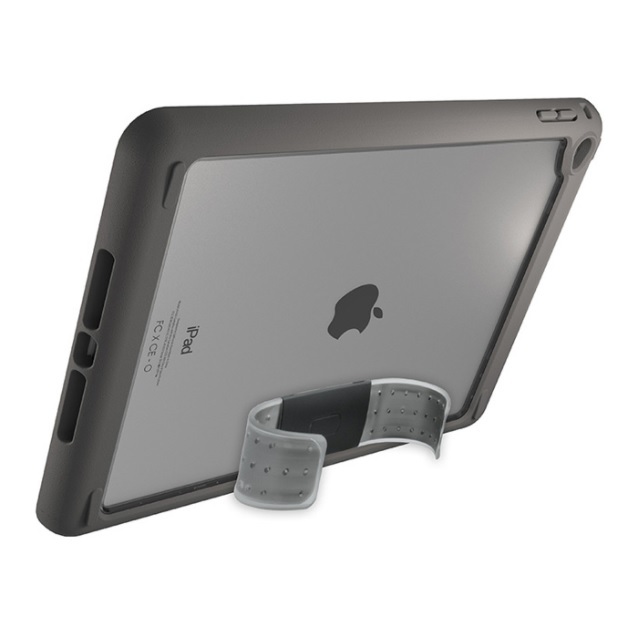 The Otterbox Profile case is built for those looking to protect their tablet without adding too much mass. The Profile series is a series of slim cases that come with drop protection, a screen cover and a built-in stand. While the Profile case offers protection, it may not be as sturdy as the Defender case. However, unlike the Defender series, the Profile series is slim and light. On the other side of the spectrum, the UnlimitED series is a case line that is built for k-12 students. Keeping those students use in mind, the UnlimitED series is much thicker and offers similar levels of protection as the Defender series. Most people who buy Apple products love the design of the device itself and don’t want to cover it up with a case. The Statement case is the perfect case for these people who want to show off the design of an Apple iPad. A big piece of the case is see through on the backside which allows the Apple design to shine through. The Statement series is clearly different than the Defender series. Where the Defender series has sometimes three layers of protection, depending on the device the case is for, the statement series has one layer. 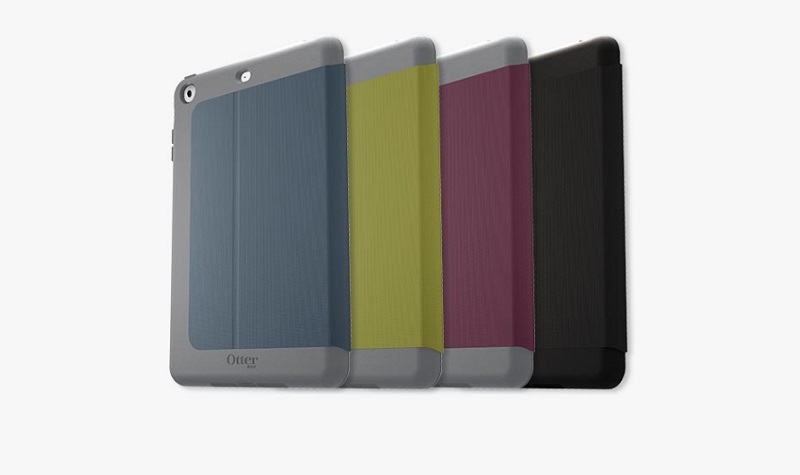 The Symmetry series has a few more features than the rest of the Otterbox tablet cases but still, offers drop protection. For tablets, the Symmetry series comes in a folio design meaning there is a front flap that opens up to show the display. When closed, the flap has magnets that turn off the display. There are also multiple different colors and material options in the Symmetry series. Leather, cloth, silver, black, red and more all help people show off their own unique style through their case. The levels of protection in both the Symmetry and Profile series are about the same. However, the Symmetry series offers many more color and material options than any case series; including the Profile series. The UnlimitED case is a case that was designed with students in mind. There is a built-in stand on the back that allows students to use their tablet in multiple positions. While the Symmetry series and Statement series are built with the design in mind, this series is built like the Defender. Both the Defender and the UnlimitED case series are meant to help make your tablet last for years. Even if there is an accident or two. UnlimitED is built specifically for students in grades k-12 where as the Defender series is built solely for protection. The differences may not be as noticeable but there are a few. The biggest difference is the stand. 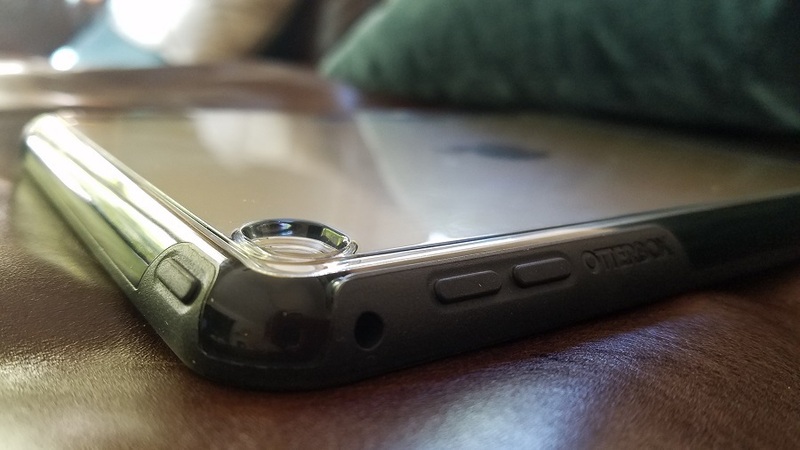 The UnlimitED series has a very different type of stand than any other Otterbox case but the protection levels are almost identical. The Defender and UnlimitED tablet cases are built with protection in mind and come with heavy duty drop protection. However, that high level of protection comes at a cost. 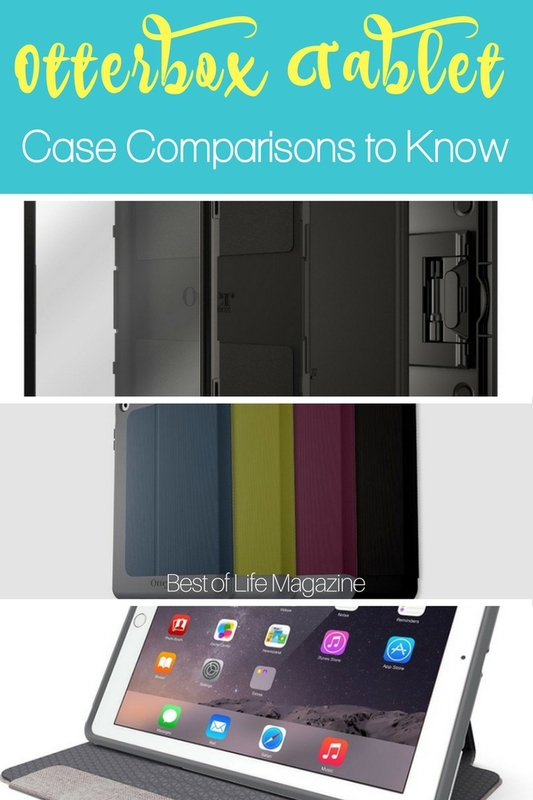 These two cases are also the thickest and add more mass to your tablet. The Symmetry and Statement cases are built with style in mind, offering high levels of style and mid-range protection. Lastly, the Profile series is for those just looking to lightly protect their tablet and not add much else. Everyone has different needs and Otterbox tries to give everyone an option when shopping for a tablet case. The only question is, what type of person are you?